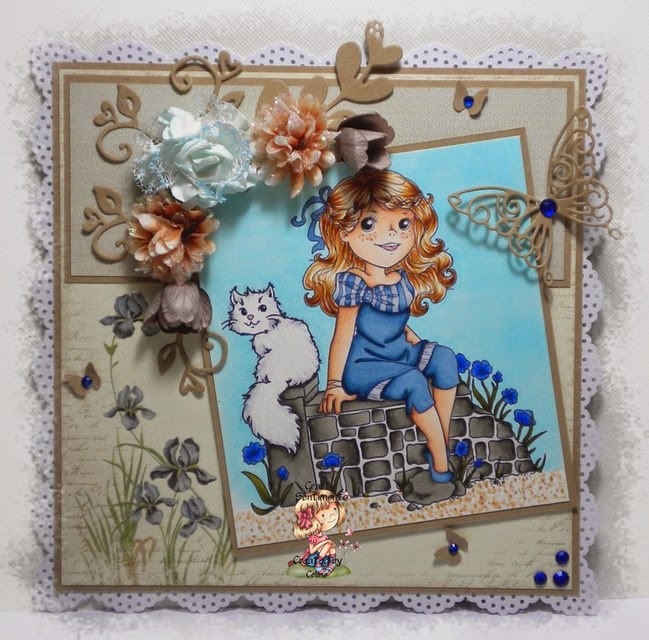 Good morning sweet crafters and welcome to our brand new challenge. This week it's my (Jac) turn to challenge you and I thought it would be nice to say hello to all those gorgeous animal images we have so lets see your 'Animals'. Now the DT have as always worked super hard to bring lots of awesome inspiration but just before we see what they have to offer us how about a quick look at this weeks amazing prize. Awesome work ladies, thank you so much, so now that means that it's over to you! 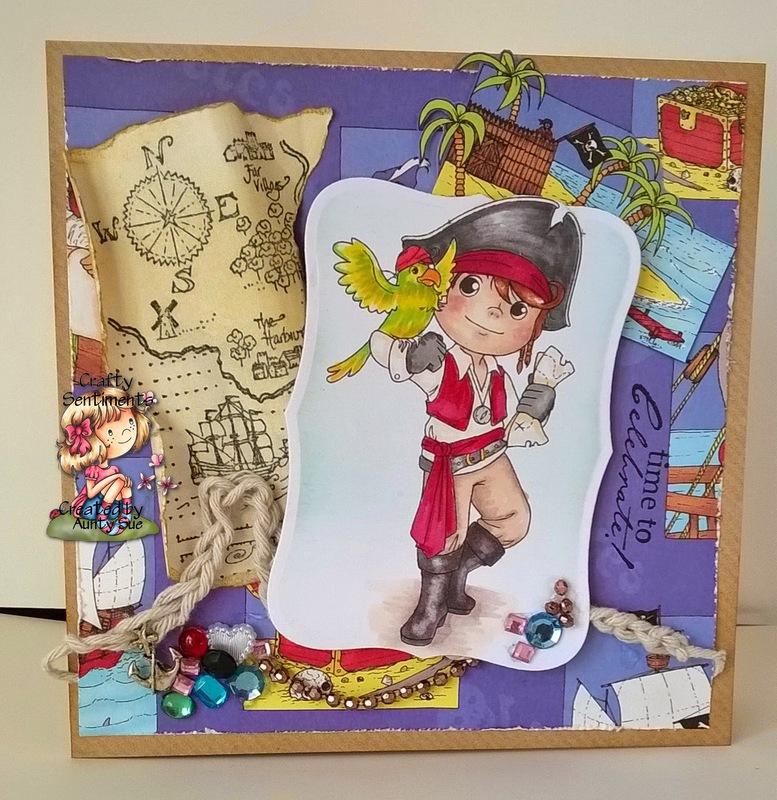 Now don't forget, you can use any products you like on your challenge submissions, but if you use a stamp, digi image or die from CRAFTY SENTIMENTS DESIGNS your entry will be counted 3X for purposes of our random.org winner's draw!! Make sure you put a “3” after your name. Also, a if you are or become a follower of our Inspiration Blog CRAFTY SENTIMENTS INSPIRATION BLOG, add a 3 after your name. That means if you used an image or die from our CRAFTY SENTIMENTS DESIGNS shop and follow CRAFTY SENTIMENTS INSPIRATION BLOG, you can add 6 after your name, which gives you 6x entries!! You have until Monday, September 2 at 9pm GMT to join in the fun. What a fun challenge! 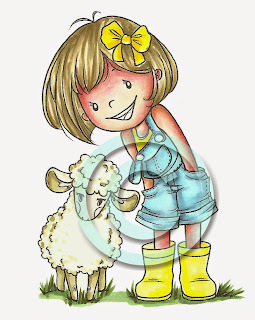 I love animals and I am really loving your new animal digis! Your DT did a wonderful job showcasing them! 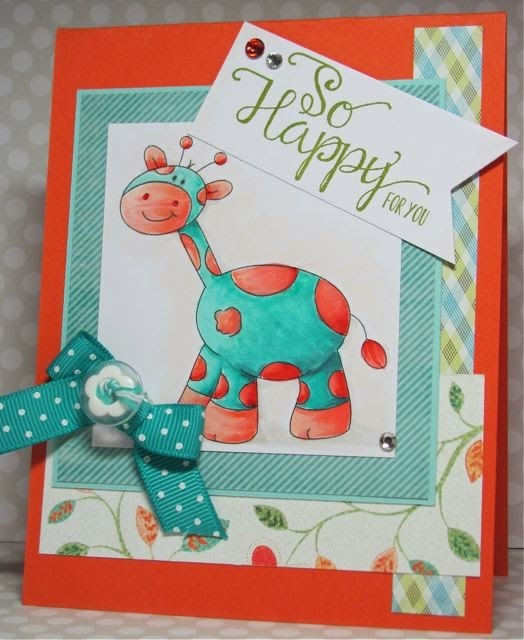 I would like to enter your challenge - I follow the Crafty Sentiments Inspiration Blog too - but I don't see a linky. I will check back later. Thank you! I am so sorry - please delete #1 it is not going to my blog - it is going to another blog I entered that card - I cannot delete it myself - thank you and so sorry. The linky is there now - all set! Thank you! Beautiful DT cards. I was unable to leave aNNie a comment since her blog link isn't correct or something is wrong. I wasn't able to leave Goldie a comment either since her card isn't on her blog. super cute and gorgeous cards DT. Gorgeous DT Creations!! I LOVE Hey You!! Wonderful!!! Love Annie's card with that pup!! So cute! Thanks for another fun challenge! Lovely DT cards. When possible I visited theire individual blog, some links don't work. Thanks for this lovely challenge. Just posted my card. Hope Phantasy animals are okay too.. Hope you will like my card for a cute little boy who is nuts about How to train your Dragon..